Welcome to Bonnon's Antique Glass, specialists in 18th and 19th century antique glass. We would like to thank all our Customers for their continued support and hope that you will enjoy browsing through our new website which will continue to develop. 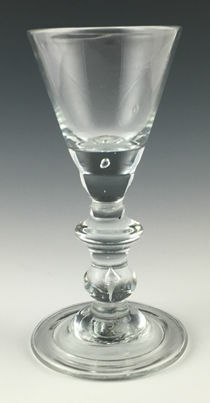 Tableware - Decanters, Wine Goblets, Champagne Glasses, Rinsers etc.